We completed for a custom light box for THE STAGG. It is personalised family name sign in wooden lightbox. As always in our signature style, the signs is beautifully hand painted and the light box is handmade from Tasmanian Oak. Also, it is lighted with long lasting LED strip light. As we know, LED lights is low consumption and generates very low heats, therefore it is always the preferred choice for sign lighting. Contact us or click on Request A Quote on the menu above, to talk to us about your Custom Order needs. We can custom make the light box in your company name, logo or family name. It is a great choice for your entryway lighting or shop front styling. 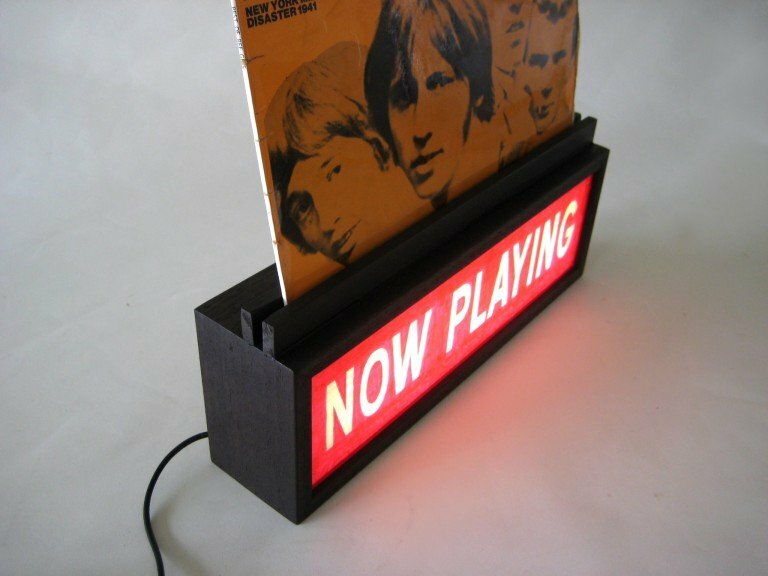 Besides, if you are looking for a unique housewarming gift a lightbox sign could be a great idea ! Talk to us today. We’re looking forward to hearing from you. ♥ Thanks ! 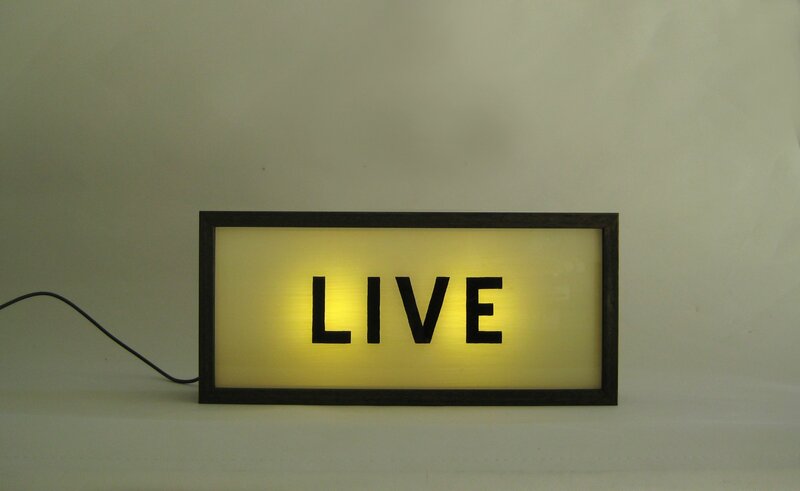 Custom Make Hand Painted Signs Light Box LIVE !